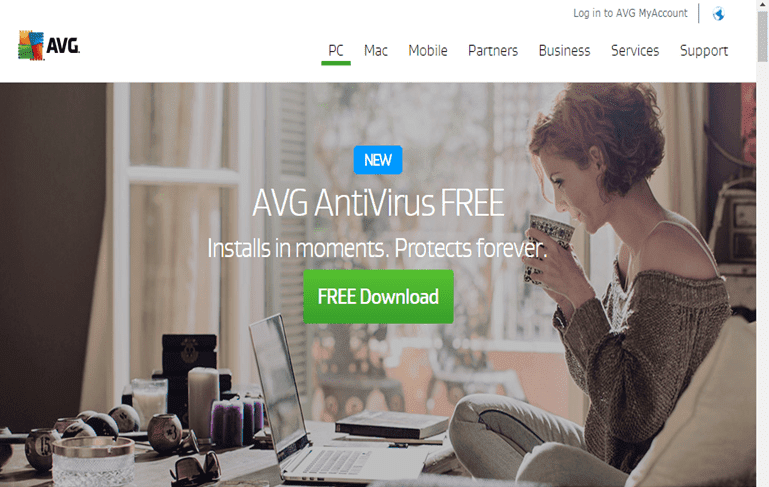 AVG anti virus scanner is one of the best virus scanner that will cure or remove virus threats in our computer. It is reported that AVG detected highly threats active adware and its known variants over 80554 of the internet. If your hobbies is surfing and download videos and music in different unknown source sites, your computer is vulnerable with the highly threats virus such as Trojan using any of the download managers. Regardless of any vulnerability of the virus and neglected any of the windows notifications and later on you will notice an unusual activity that you probably scratch your head because you don't know what happened to your files and data. And that is one of the tricks of the Virus to impair the system of what your computer being normal of the applications. WHAT IS TROJAN HORSE GENERIC? Trojan Horse Generic is a type of VIRUS called adware (Vital Information Resource Under Seize) and a software that installs to your computer with an additional programs in computer operating system and display or download unwanted programs and advertisements using your browsers. Through this behavior, this kinds of threats called adware. It will track your computer's web usage and displayed you undesired pop-ups and probably it will hijack your computer's browsers start or search pages. And redirecting you in different pages or search engine that you never configured in your browser. This virus is rank as number one of the online world as adware of the internet browsing. HOW CAN I REMOVE TROJAN HORSE GENERIC? If you notice that a pop-up window display in your screen you’re receive a warning that a Trojan Horse Generic visible to you while you surfing a website. The AVG will blocked this malware and nothing to remove it in your computer. Ignore the Threat: this will not remove the virus, but it will block the suspected virus so that it will not spread to your computer system. The most one hundred percent recommended action if you notice unusual activity of your computer, because of a virus threats low or highly active, you must perform a full scanning of entire drives or to all of you're drives.